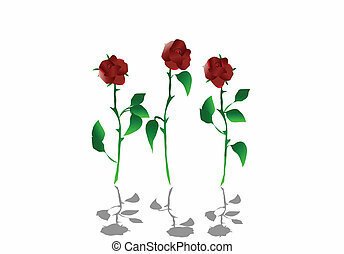 Roses silhouette. 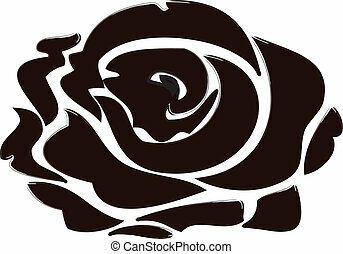 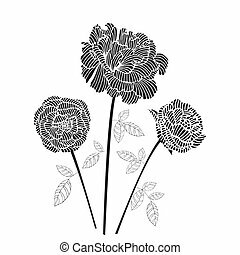 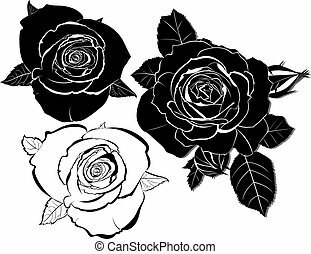 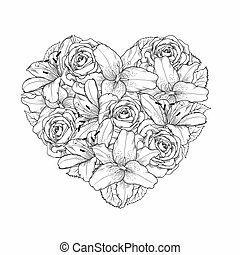 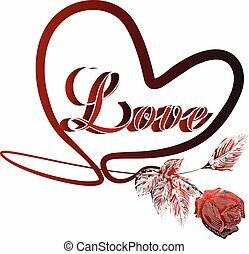 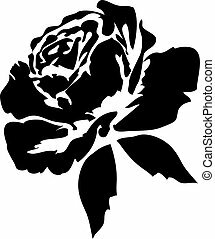 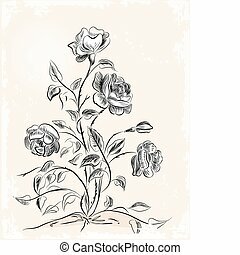 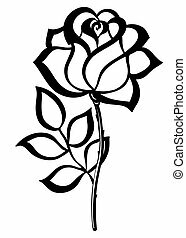 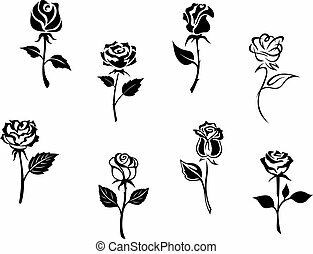 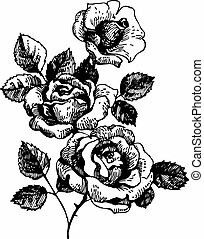 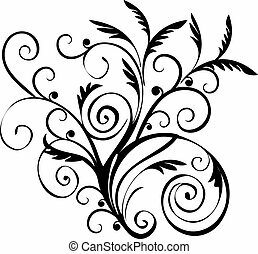 Silhouette of roses in old fashioned art to say i love you. 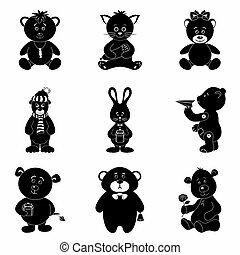 Cartoon animals with toys and gifts: teddy bears, cat, bunny. 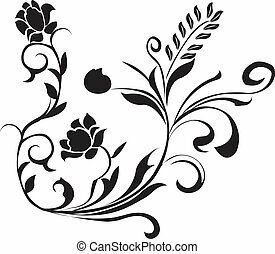 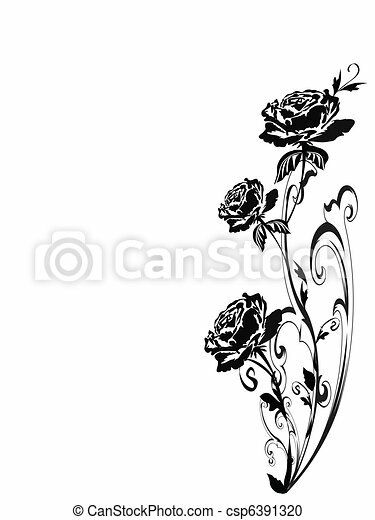 Black silhouettes on white background. 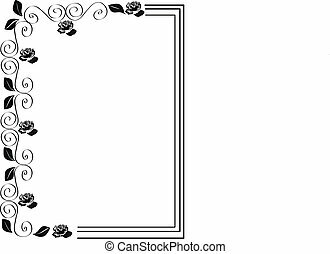 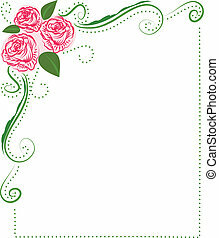 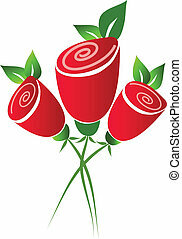 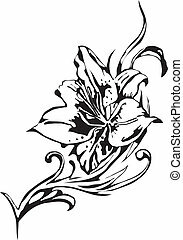 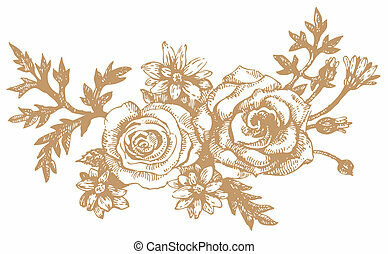 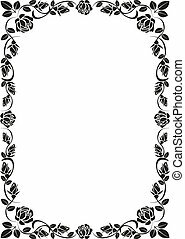 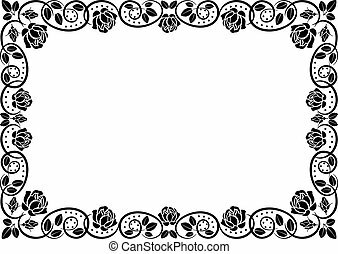 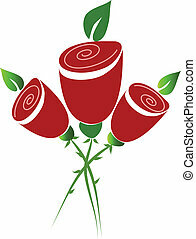 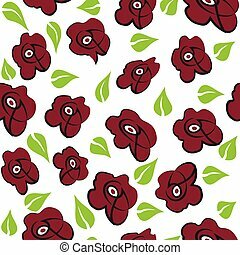 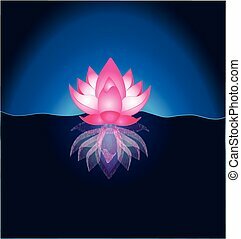 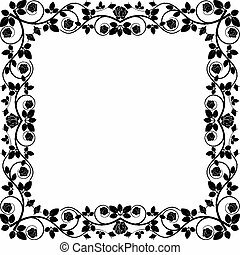 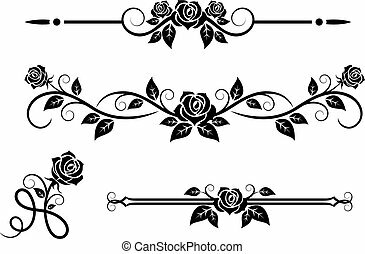 Roses seamless background, vector illustration.